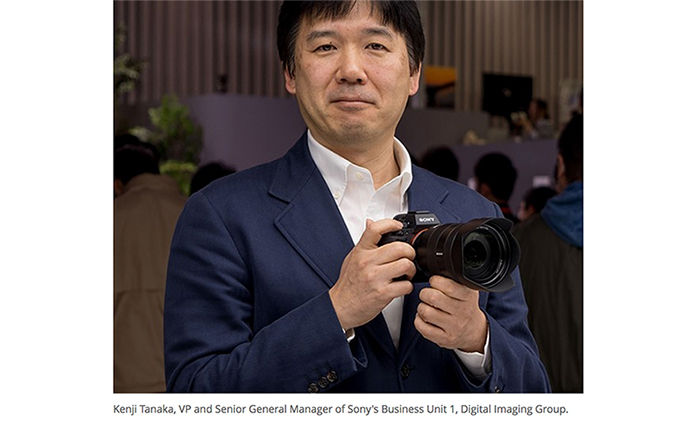 Stunning: Sony officially announces a new generation of Global Shutter APS-C and MFT sensors! 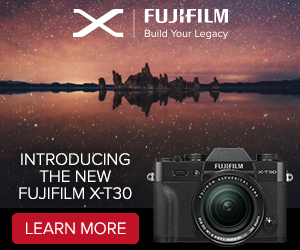 This is really big news. 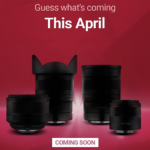 The flyer we leaked months ago about a new APS-C Global Shutter was indeed real! 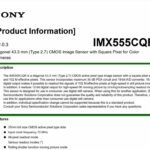 Sony just updated their sensor page and included a whole bunch of new Global Shutter sensor in nearly all possible formats. 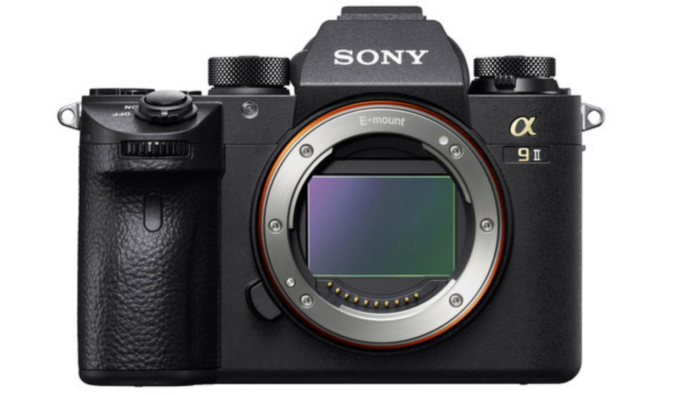 This includes an exciting APS-C and MFT global shutter sensor. 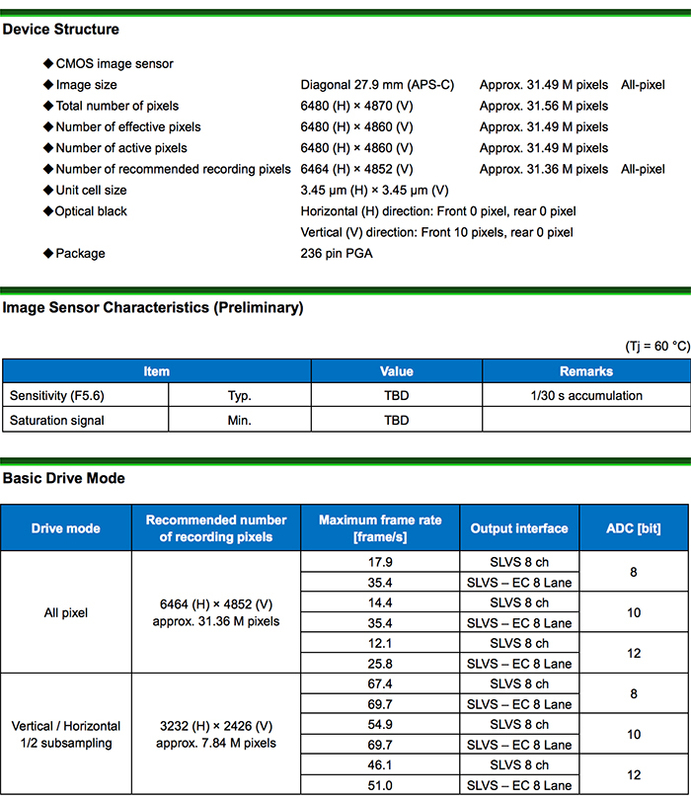 The one interesting new sensor is this 31MP APS-C sensor that actually uses a 4:3 format! 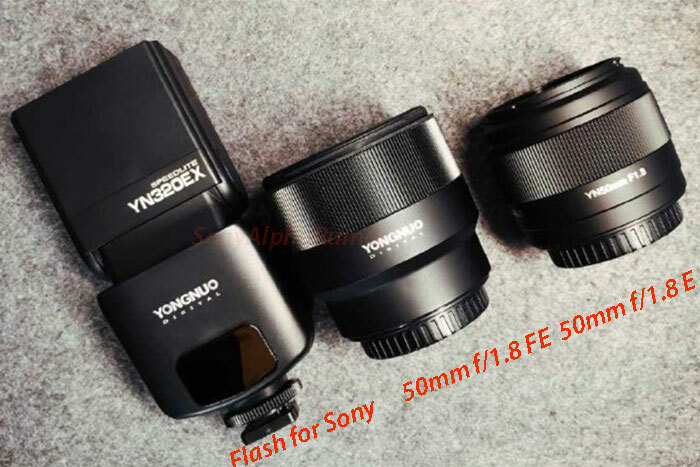 I am really not sure if that sensor will be used by a Sony APS-C E-mount camera as I cannot see the company using a 4:3 format on an E-mount camera. 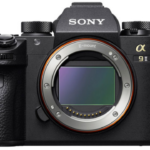 Still what matters is that Sony has officially announced an APS-C Global Shutter sensor and a variation of this can be used by a future E-mount camera! 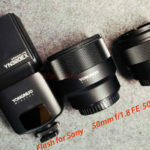 operates with analog 3.3 V, digital 1.2 V, and interface 1.8 V triple power supply, and has low power consumption. 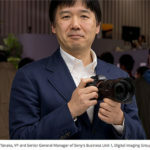 next post: What’s the Canon R and Nikon Z feature Sony should absolutely “copy and paste” in their fourth generation of A7 cameras?